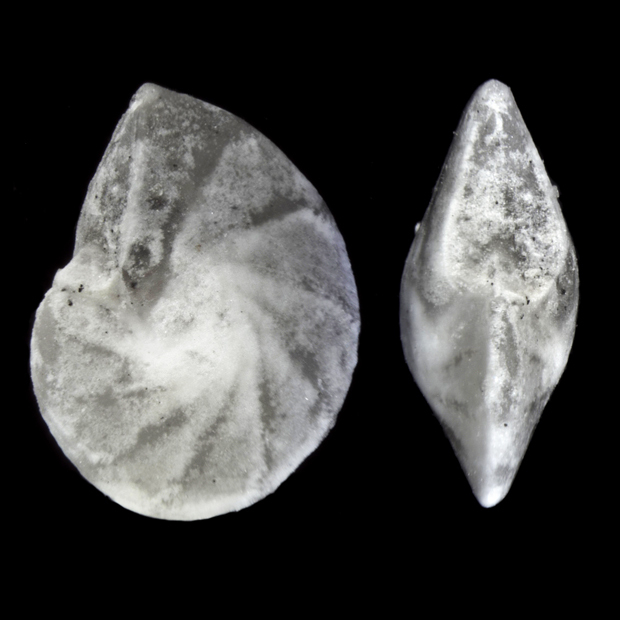 Cushman, J., A., 1946: Upper Cretaceous foraminifera of the Gulf Coastal region of the United States and adjacent areas. in U. S. Geol. Survey. Prof. Paper 206 Plate 19, Fig.